Eighties cinema churned out Hollywood icons left and right, and became synonymous as huge stars from that era. 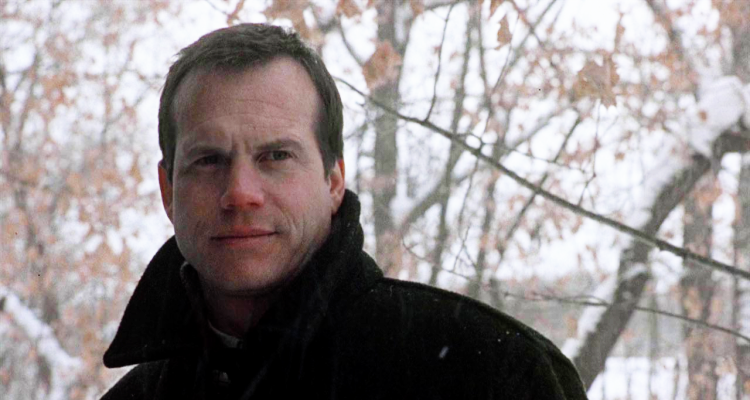 Bill Paxton was one of the few to break out of the mold from old Hollywood into new. Known for roles in movies like Terminator and Weird Science, he crafted an every day Burt Lancaster type of filmography: tough, rugged, but vulnerable and sensitive old-Americana guys. He could decipher money makers from "January jobs" so he could take smaller roles, made space for other people in the industry, and kept wanting to make good work. With a Texas drawl and steely glance, he was a force of nature. A space movie with three of Hollywood's iconic stars gives most other old-Americana films a run for their money. Tom Hanks, Kevin Bacon and Bill Paxton portray Jim Lovell, Jack Swigert, and Fred Haise, respectively, aboard the Apollo 13 en-route for U.S.'s third moon landing when disaster strikes. Crutched together in a real-motion spacecraft in zero gravity, and recreating weightlessness in a sound-stage, the cast shares an effortless camaraderie as a tiny ensemble. While Haise is helping his crew-mates survive freezing temperatures, nearly non-existent water supply, and limited communication to NASA, it's funny to imagine Paxton's excitement of filming scenes in zero gravity in NASA's KC-135, nicknamed The Vomit Comet. But that's exactly how Ron Howard described it. His heartfelt performance makes you believe he was the small-town guy who almost made his way to the moon. 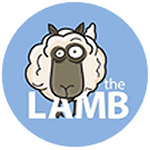 This was one of my biggest fandoms as a teenager, though at the youngish age I was, I'm not quite sure I comprehended everything this show was about: the complications of a polygamist family. As the head of the house, he delivered complexity in trying to be the traditional patriarch of this lifestyle, balancing his wives' expectations, and getting in hot water with the church. Paxton managed to weave a complicated anti-hero of sorts who you could root for, despite the unfamiliarity of this culture and way of life, as a husband trying to juggle it all. 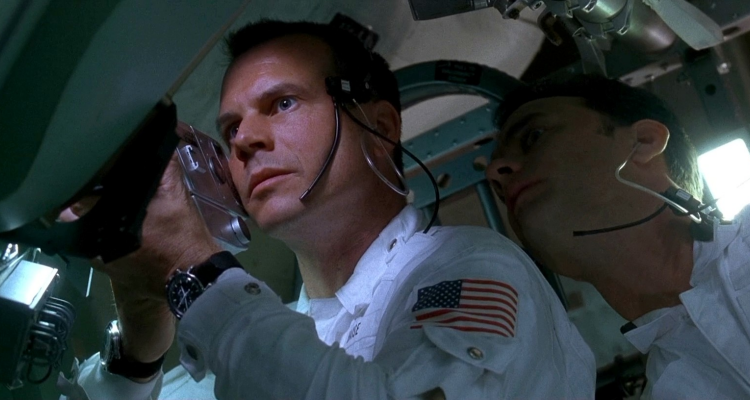 For a movie that's nearly three hours long, it's hard to believe Paxton's screentime is so mall. Yet the whole story is bookended by Brock Lovett's quest for the Heart of the Ocean necklace. He starts out as a guy out for glory but still has a sense of connection to Titanic and Rose as she tells her story. He's transformed by what she went through and what that necklace represented; not just the melodramatic a woman's heart is an ocean of secrets, but by letting the tragedy of what happened truly sink in beyond what he could financially gain from it. Titanic also speaks to what a nice guy people in Hollywood knew Paxton as. 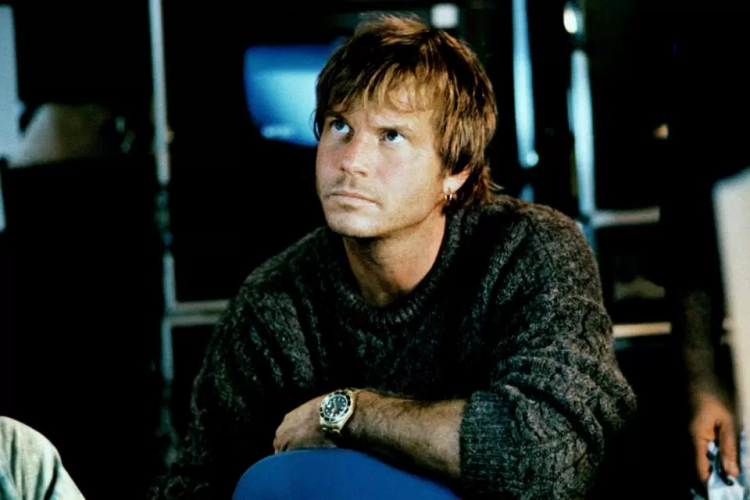 He and director James Cameron had a lifelong friendship, working with each other before on Terminator, Aliens, True Lies, and later for another Titanic expedition Ghost of the Abyss. Sometimes an amazing performance is a subtle one; the way an actor can purely emote confusion, regret, getting backed into a corner and making you feel like he has no way out except the horrible decisions he's facing. Paxton does this in A Simple Plan, where three friends in a small nowhere town come across a stash of four million dollars. The owner is a dead pilot in a crashed airplane. It's a classic question of what would you do if you found money like this? what lengths would you go to claim it for your own, not get caught, or keep it long enough to share? 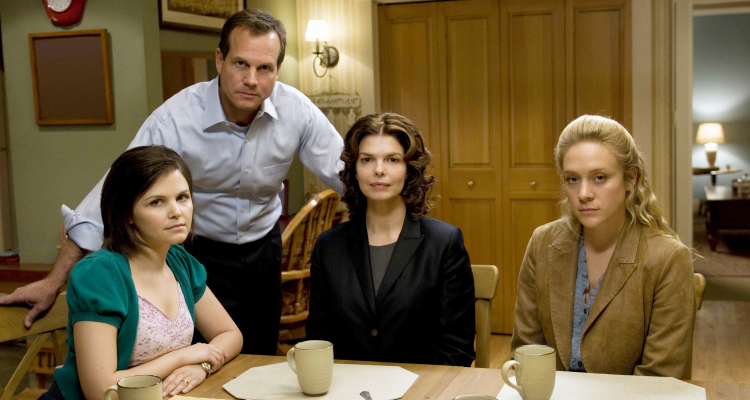 Paxton is brilliant as Hank, a genuinely happy guy with a wife (I'll be writing her sometime) and baby on the way, a decent job, who gets caught up in some trouble. And every step of the way he makes you feel like the only choices he has to dig his way out of his mess are the worst ones, but never quite feels like the villain. Anyone who might know me is familiar with my unequivocal love for Twister. 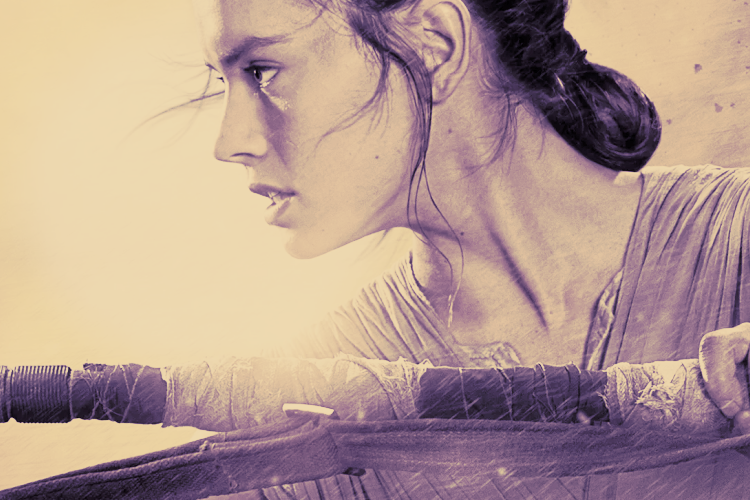 The epic soundtrack, insane practical effects, and all-around entertaining story makes the move is a bit larger than life. With any other cast, it could've been a disaster or forgettable. 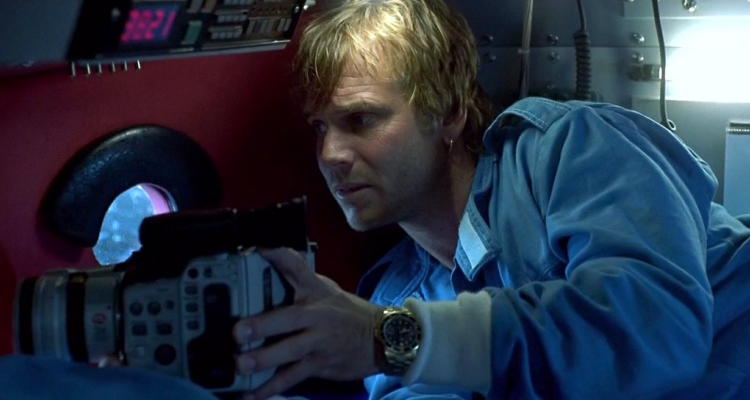 Having grown up in Texas experiencing a lot of tornadoes as a kid, and learning about meteorology and going on storm chases for the part, Paxton creates an every day man, who the crew calls The Extreme (and equally Helen Hunt's badass Jo 'Boss Lady). He fearlessly faces twisters lacking any sense of safety or threat of dying, but despite how epic the action scenes are, he's still a grounded guy. 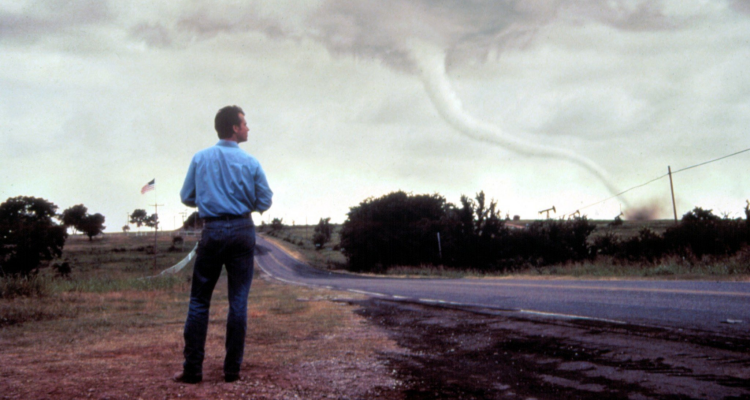 It was a bit refreshing when he passed away to know that I wasn't the only one who loved this movie or Bill's part in it- he and Hunt inspired a generation of storm chasers; that's just what good movies and actors do. There's no game over to his influence in film.